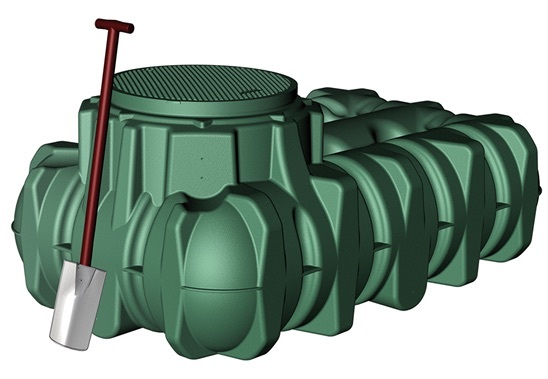 Underground water tanks can be used for water retention and/or detention. The LiLo 1,500 litre tank is the smallest underground tank we have available. Price includes pedestrian lid only. If placing tank under a driveway, a trafficable/car lid and riser (dome shaft) is required. Package including 1500 litre tank, carlid and riser $2450. Optional extras; Connecting seals available if joining tanks together, from $55. Filter package $450. Delivery to front of site only, please contact us for a quote!